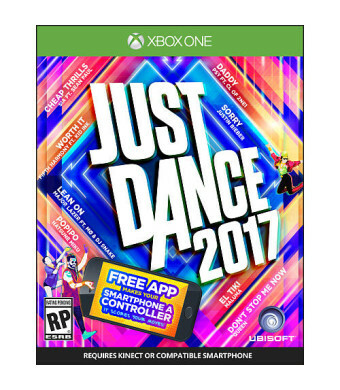 Our Greatest Track list Ever - The hottest songs of the year are on Just Dance 2017, from Justin Bieber's 'sorry" and "Cheap Thrills" by Sia ft. Sean Paul to "Daddy" by Psy ft. CL of 2NE1 - and more! No Kinect Required - Transform your smartphone into a controller! Download the free app & let your phone score your dance moves. The dance floor is heating up with the greatest entry in the Just Dance franchise to date. Featuring over 40 of the hottest tracks on the planet, you'll never miss a beat!. 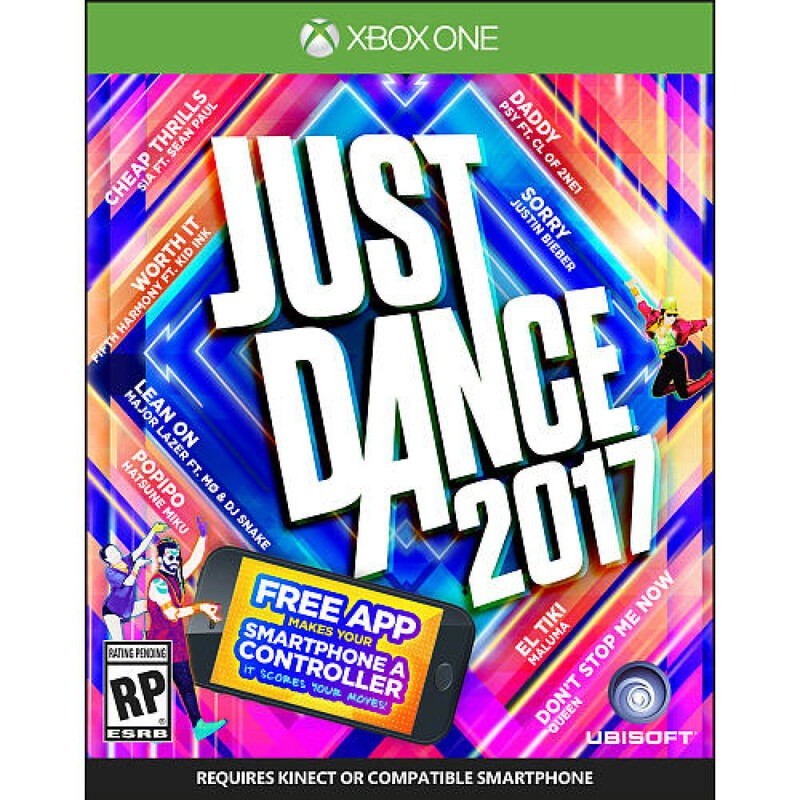 And with the Just Dance Controller App, get the party started, no Kinect required - just grab your smartphone and start dancing! • No Kinect Required - Transform your smartphone into a controller! Download the free app & let your phone score your dance moves. • Join The World's Biggest Dance Party - Get on the dance floor & bust a move with the most popular music franchise on the planet. • Six Modes to Match Your Mood - Create workout routines with Sweat plus Playlists, dance with others & try to earn high scores in Just Dance mode, or get down with four other exciting modes.